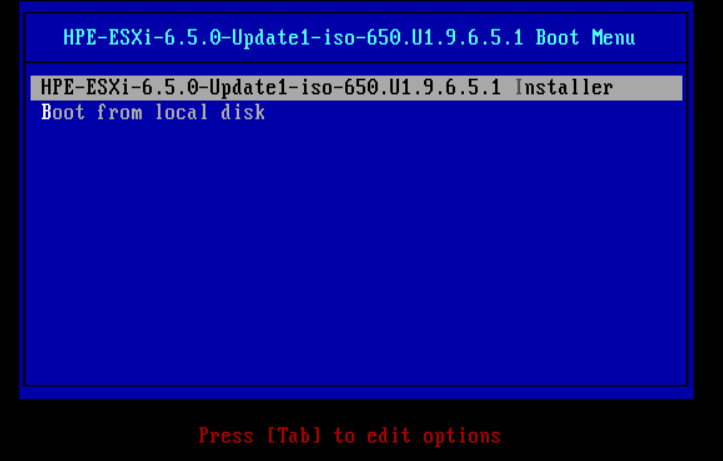 Now its time to boot your machine using the ISO. 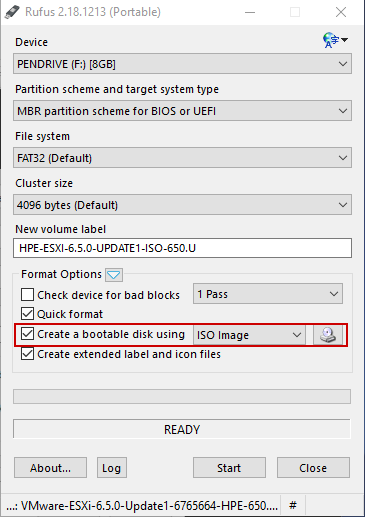 You have multiple methods, but I suggest creating a bootable USB. 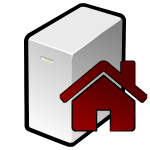 Download and run Rufus software. 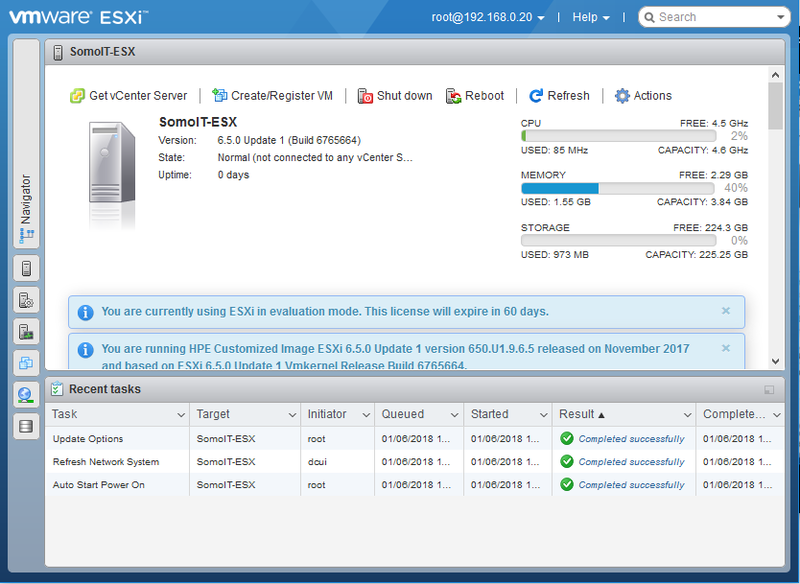 Select your USB disk and the downloaded ESX image and wait until finishes creating it. 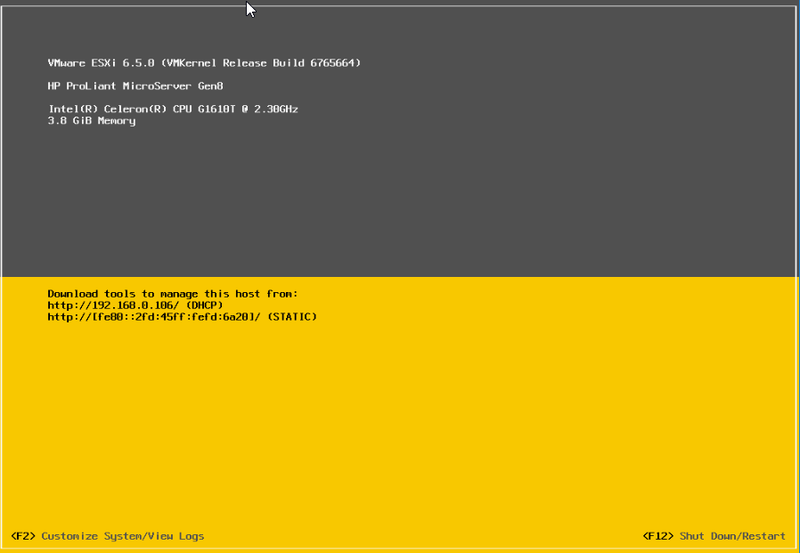 If during the installation you get the following error: “<MEMORY_SIZE ERROR: This host has X GiB of RAM. 4.00 Gib are needed, there is a way to cheat the checking requirements script. 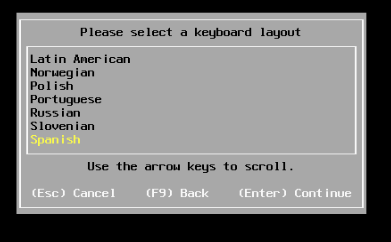 Press Alt+F1 to open a shell and login with “root” (no password is needed). 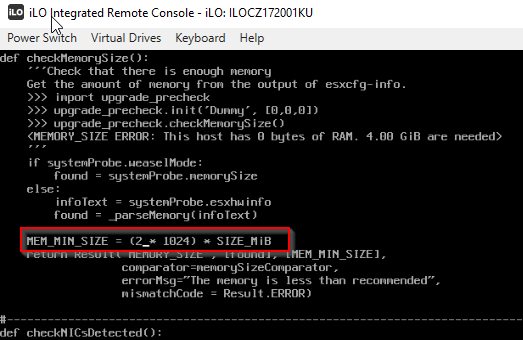 Search for the string “MEM_MIN_SIZE and replace (4 * 1024) by a lower number like (2 * 1024). 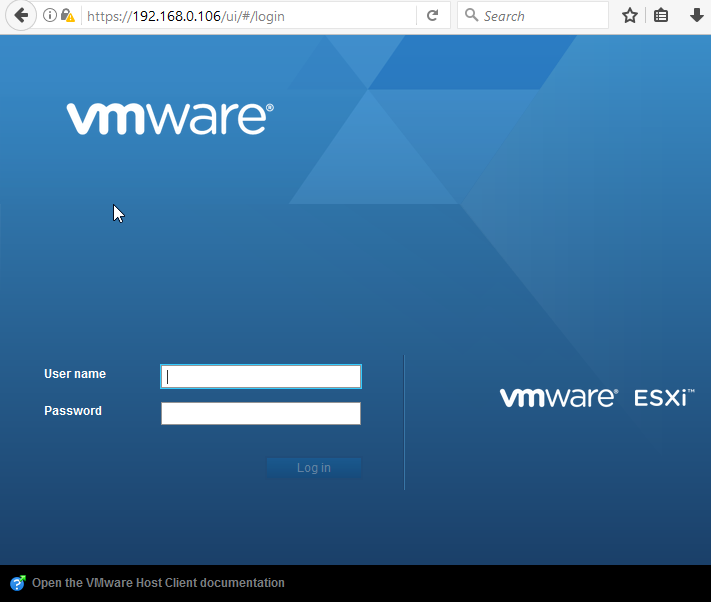 In the main console screen of ESX it shows the URL in which you can connect to the web GUI (in the example http://192.168.0.106). 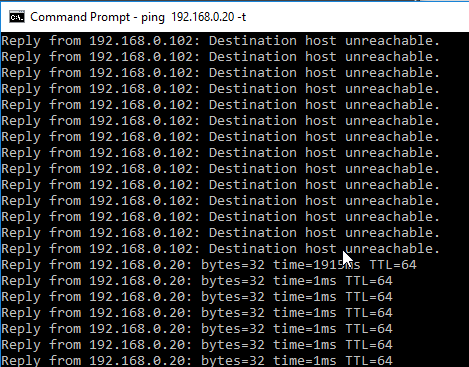 This IPV4 address (192.168.0.106) has been assigned dinamically via DHCP. 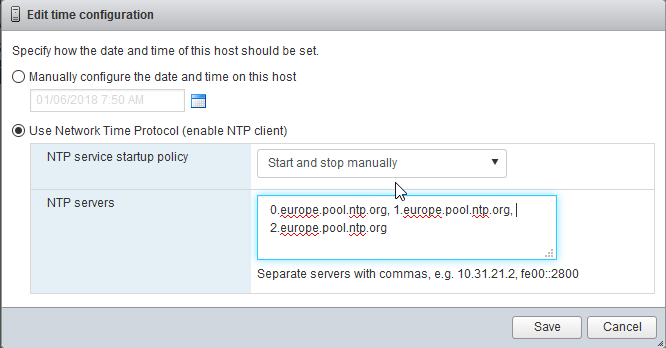 Let’s configure it as a fixed static IP. 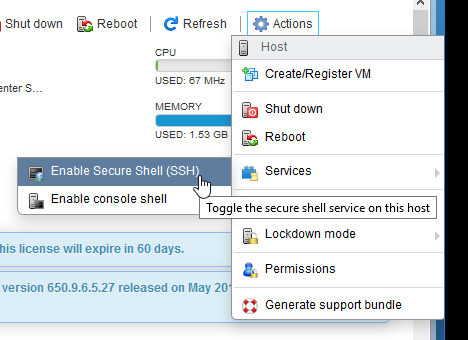 From this menu previously configured settings can be changed like password, keyboard layout, management network… Also system logs can be viewed. 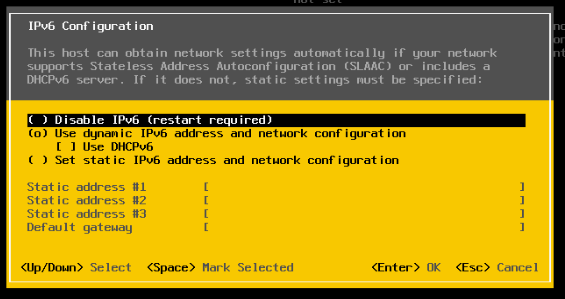 Instead of letting DHCP assign an IP, its better to configure an static IP. 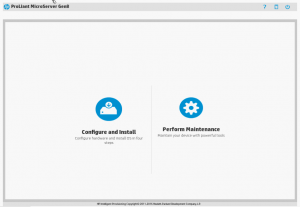 Browse to https://<YOUR_MANAGEMENT_IP> (in this example https://192.168.0.6, because the screenshot was taken before setting the static IP), and enter user and password (again the same credentials). 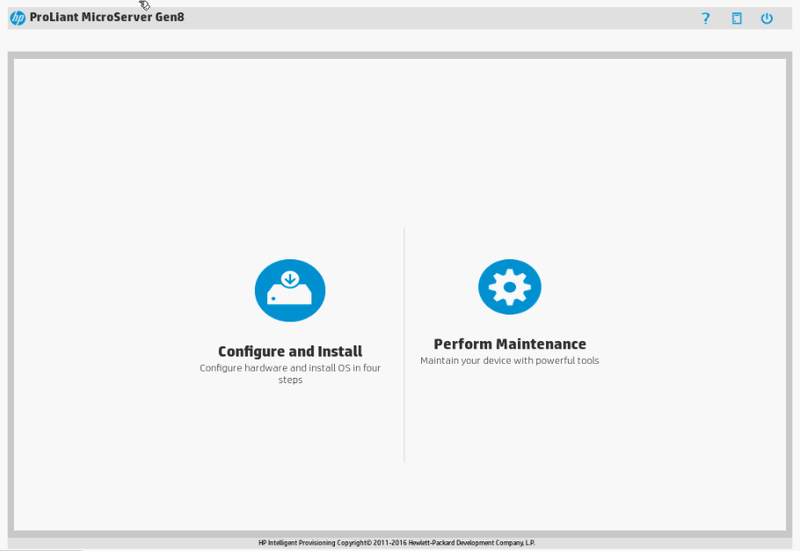 This is the main site in which you will manage your virtualization environment (unless you use a vcenter server). 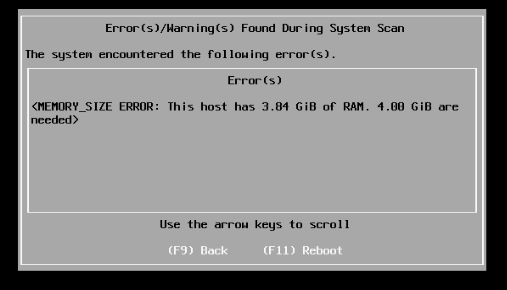 In case it fails with an error.. 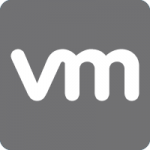 This entry was posted in Home Server, VMWare and tagged howto, vmware by Sysadmin SomoIT. Bookmark the permalink. Nice post, just an idea to speed up the installation next time. 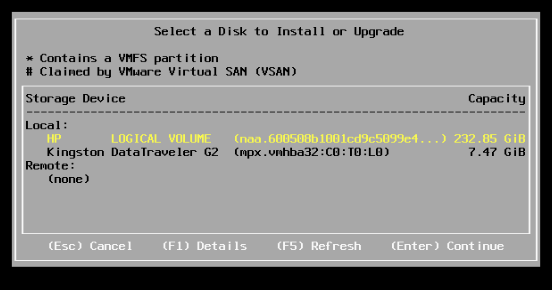 Within the ILO you can attach virtual media, mount the ISO and force via ILO to boot from CD-ROM and it will install.